NOTE: Please bring $5/person in cash for the ferry fare to Ketchikan from Gravina Island. The ferry system does not accept credit cards or checks. 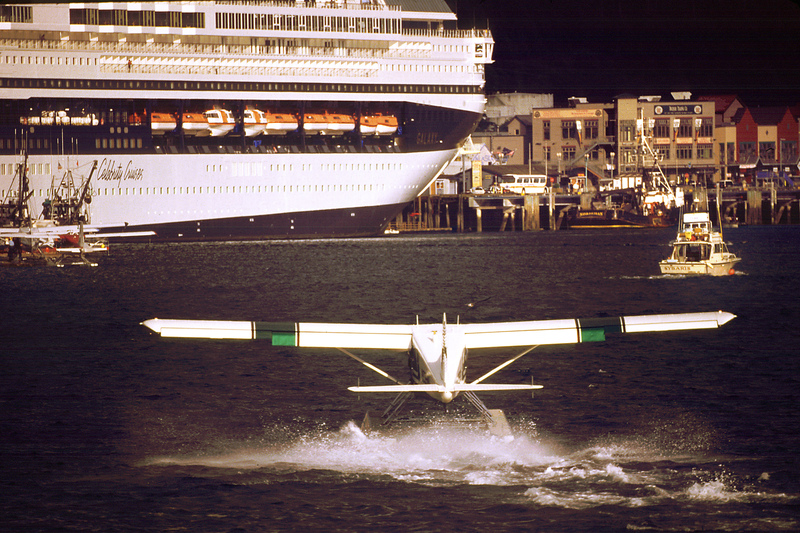 The Ketchikan side of the airport is at Stop #31 on the Blue, Green and Red city bus lines. 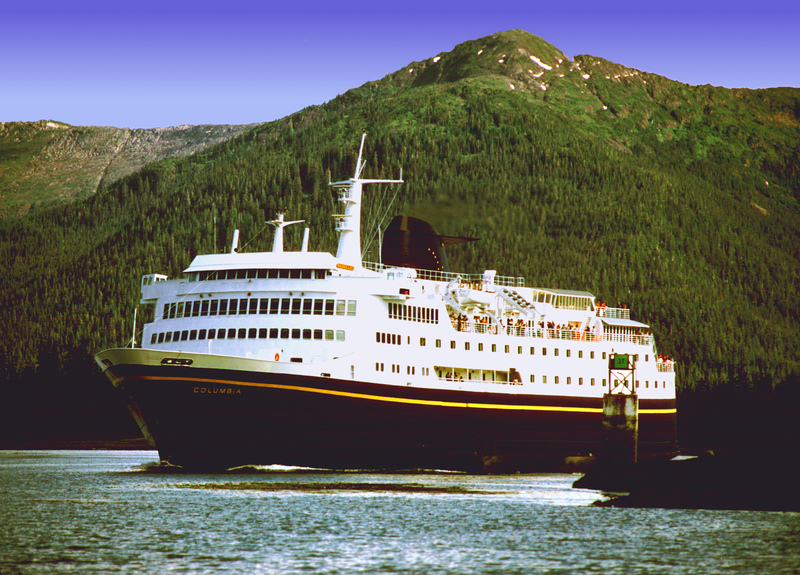 Daily departures northbound through Alaska’s Inside Passage to Skagway and southbound to Prince Rupert, British Columbia (six hours from Ketchikan) and Bellingham, Washington (38 hours from Ketchikan), and to nearby Metlakatla. Click here for more information on individual, vehicle and cabin rates. Click here for more information on ferry schedules. Daily round-trip service to Hollis on nearby Prince of Wales Island. Click here for more information on individual and vehicle rates.